You may have seen I have started a competition called Violet Flame. Some may already know of the Ascended Masters…but for those who do not. Arguably the most famous Ascended Master is Jesus. In Jesus we have a wonderful body of work around his life and mission. A body of work that many, relate to, still pray into and believe in. What made Jesus an Ascended Master was the level of knowledge and “enlightenment” he attained on this earthly plane, though much of his knowledge was given through source or God. 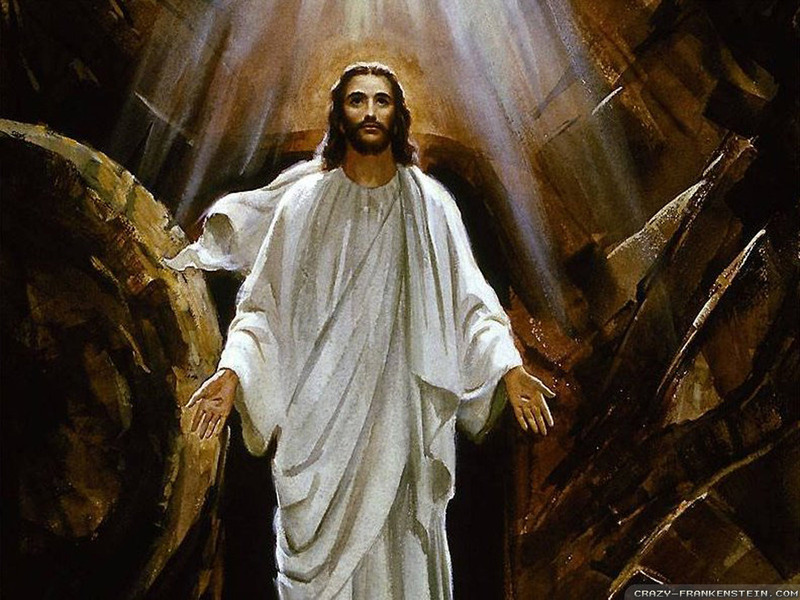 Now, the works of Jesus outlived his physical body. So much so that the thoughts of many were and are still directed towards, the thought of him. Many say he is still alive, and indeed if you break it down to energy…he still is. You see we take the works of Jesus, we pray into them and the effect of his miracles, and collective thought creates a construct of energy. A safe construct of beauty, that any may tap into or use when in need. We, as a community have created a wonderful thought form of energy that continues to grow stronger, the more we, use, pray and believe in him. This is the same with other Ascended Masters, their works on Earth were so great that they now live beyond their physical bodies. Thinking of them, not only makes their constructs stronger but allows us a wonderful and safe pool of energy, to use, for creating change within our own lives.